Stay tuned, more is coming! We are a very small independant team of 2 dedicated game developers who want to share our gaming passion around the world! 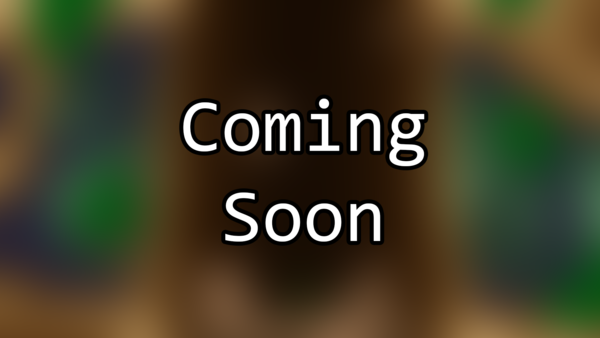 We already have developed several games, this one being our latest and most complete. Passionnated by video games, I started to work on small games without much pretension, I then published Block Falling Online, a free online game. 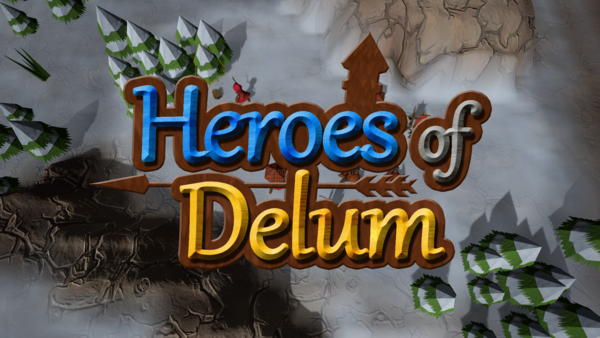 After finishing this project, I wanted to launch a new one with higher goals, this is how Heroes of Delum's adventure started with my friend Linko. I am passionate in developing video games since I was 10. 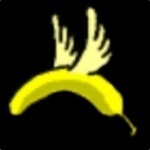 I loved working with RPG maker but it was very limited. So in 2008 I learned C++ on a french website (Site du Zéro) and then started developing 3D games with OpenGL in C++. Since then I never stopped developing games and sharing my work with the world. If you have any questions about our company or our projects, don't hesitate to get in touch with us using the contact form below! You can access our presskit here otherwise you can contact us using the following form.